Join me for an Open House, Saturday, April 13, 11:00 a.m. to 1:00 p.m. Your luxury home awaits!! 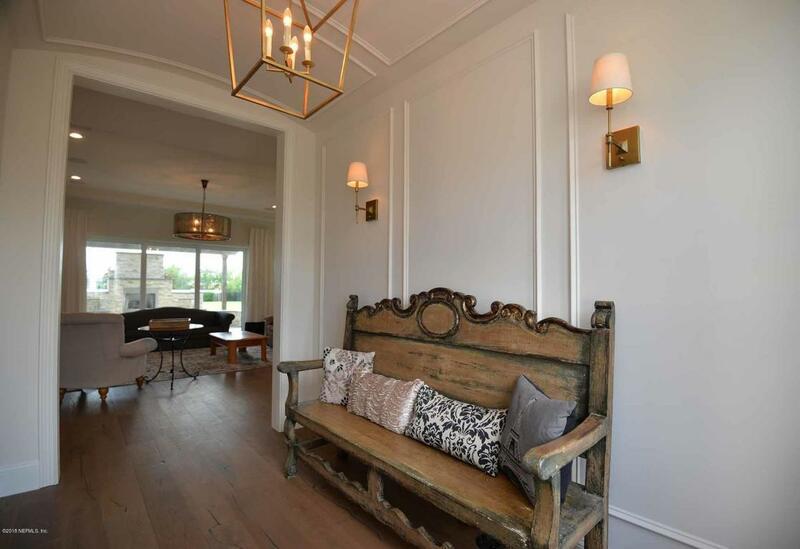 This beautiful, stately former model home is available now and will not disappoint. Just minutes from St. Augustine and the beautiful beaches, St Johns County Schools and less than 30 minutes from downtown Jacksonville! Two grand golf courses are moments away at the World Gold Hall of Fame!! 54 Bronson is truly move in ready Built in 2016 with designer finishes and upgrades though out, 5 bedrooms, 5 bathrooms, plus a study and a bonus retreat room. Prominently located and positioned on the largest lot in the community.Beautifully landscaped with paver drive and patio, outdoor fireplace, water feature and summer kitchen with gas grill refrigerator and granite countertops! Elegant open floor plan with master bedroom downstair. 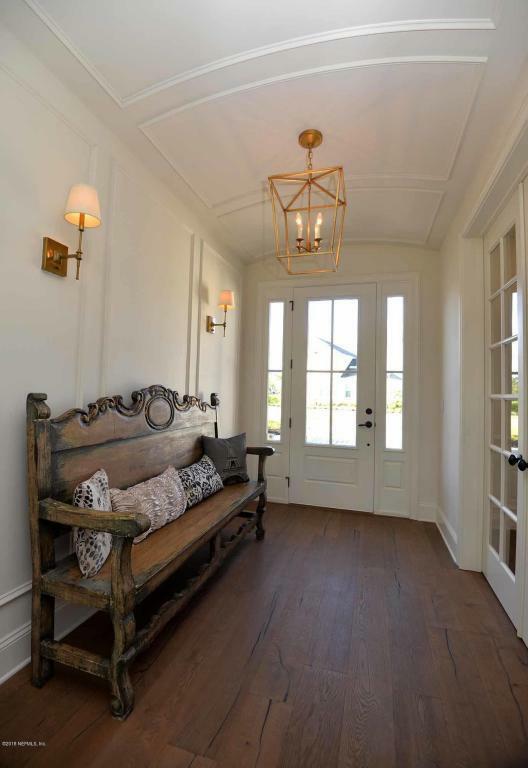 Gorgeous woodwork and molding throughout! Spacious rooms with walk-in closets. Do not miss the opportunity to make this treasure your very own! It is simply stunning!! Markland's community amenities are fabulous! Beautiful clubhouse with kitchen and living area, 2nd floor fitness/exercise facility with a comprehensive array of strength and aerobic equipment, free weights and a yoga/spin studio, serene beach entry pool with lap lane and fountain jets. Private pool-side cabanas available for lounging, a lakeside fire pit for neighbors to gather, two hard surface tennis courts, numerous parks and the "Explorer Dome" playground. Two 15-acre recreational lakes are featured in this beautiful community, which homeowners can use for fishing, canoeing and kayaking! Bring your most discerning buyers! !